Promote National Teen Driver Safety Week by conducting an awareness event at your school or online. National Teen Driver Safety Week is October 21-27, 2018. 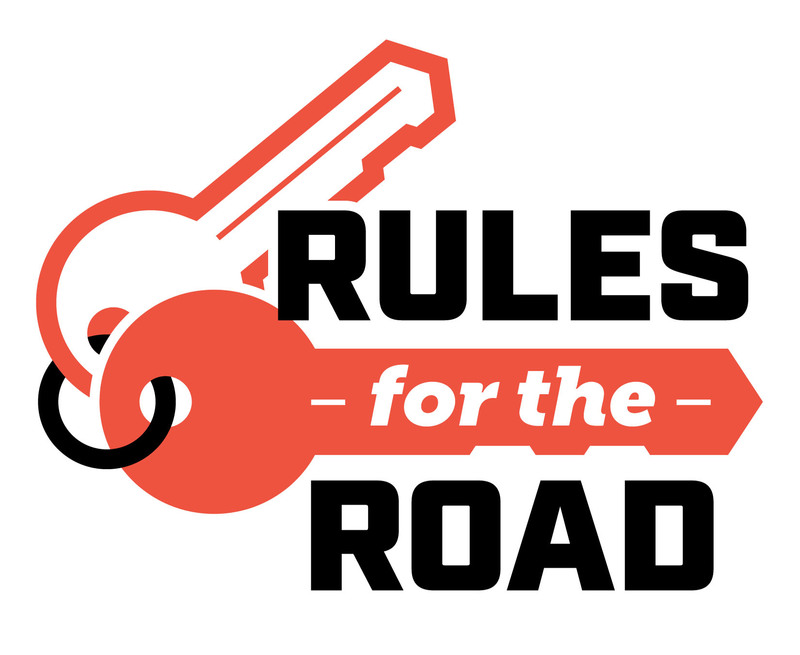 This week and every week, parents should have conversations with their teens about the important rules they need to follow to stay safe behind the wheel of a passenger car, truck, or SUV. These rules address the greatest dangers for teen drivers: alcohol, inconsistent or no seat belt use, distracted and drowsy driving, speeding, and number of passengers. Motor vehicle crashes are the leading cause of death for teens (15 to 18 years old) in the United States - ahead of all other types of injury, disease, or violence. There were 1,972 teen drivers of passenger vehicles involved in fatal motor vehicle traffic crashes in 2015. An estimated 99,000 teen passenger vehicle drivers were injured in motor vehicle traffic crashes. For more National Teen Driver Safety Week resources, please click here. For more information regarding National Teen Driver Safety Week, please click here. 1. Conduct an awareness event at your school or online that promotes National Teen Driver Safety Week. 2. Take photos of your awareness event. 5. Upload your photos and a brief description of the activity (including the date of completion and any people pictured in the photo).